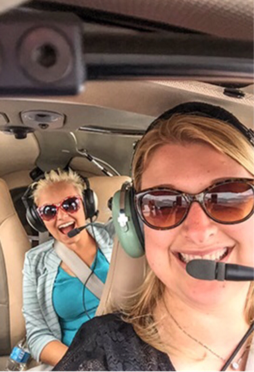 Our donors help young cancer survivors to soar! You make it possible for YAR alumni to participate in Summit Aviation's new Young Adult Flight Camp. By the end of a week long camp, taught by volunteer aviation experts, the campers make unassisted takeoffs and landings and perform basic maneuvers in twin engine DA42 airplanes! "If you have motivation and internal desire and are trying, you can soar, and that's what we did." After Day 1 of Flight Camp - "Oh it's easy, it's like I fought cancer dude...I'm not scared of anything." Megan, Silas, Noah and Eden, participants in the third year of Big Sky Kids' Flight Camp, a partnership created and inspired by Ben Walton of Summit Aviation in Bozeman, Motana. 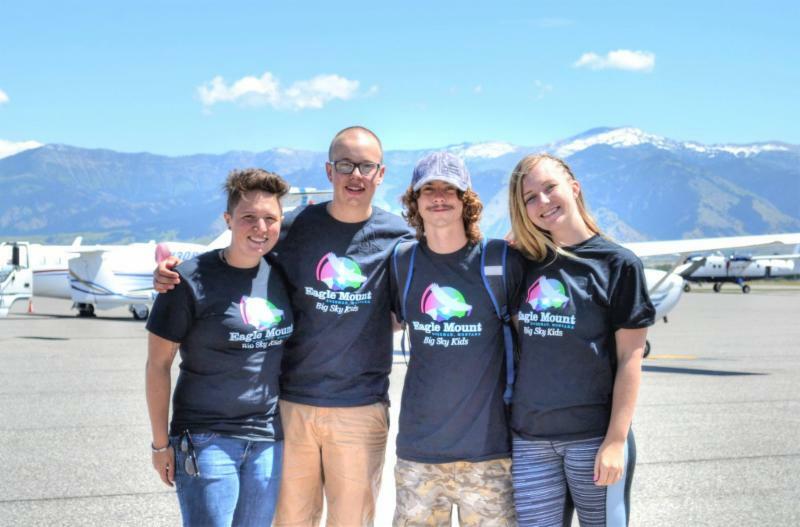 For a week, four previous Big Sky Kids campers, survivors of pediatric cancer, learn how to fly, literally in an airplane! For more information on Flight Camp, enjoy these stories published in the Bozeman Daily Chronicle and video from KBZK.